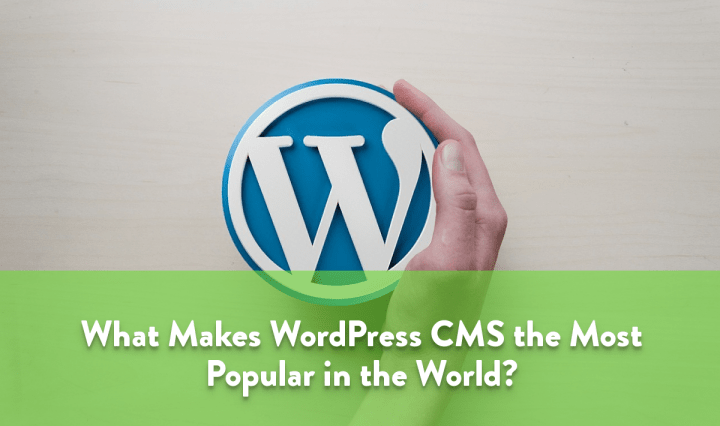 What Makes WordPress CMS the Most Popular CMS in the World? A content management system (CMS) is a software application for creating and managing digital content. The most popular form of CMS is a web content management system (WCM or WCMS) which represents a CMS designed to support the management of the content of Web pages. The popularity of WordPress represented by search trends is reflected in the usage rates of the CMS. Netizens use WordPress nearly ten times as much as its closest competitor, Joomla. While WordPress tops at 26.7% of websites using this publishing platform, Joomla is used by about 2.8% of websites. This difference in usage rates only becomes starker when you take a look at the market share of the CMS. WordPress has nearly 60% of the market share. The WordPress community across the world was growing. More and more people were building WordPress sites for varied purposes. But only the recent release of statistics has managed to shine a light on how big the WordPress CMS has actually become. About 26% of websites in the world are running WordPress. Including blogs, entertainment websites, business websites, e-commerce sites, etc. This number has grown up to 30% in a few years as WordPress is publishing content. This is more than any other platform which also makes it one the fastest growing Content Management Systems. It is simply the most popular option for building websites. With this, the mission of “democratizing publishing” as Matt Mullenweg phrased it, seems to have been realized. However, this realization only seems to be the beginning of something bigger. Here are some reasons as to not only why WordPress is big now but also why it is expected to continue to grow. One of the main advantages of WordPress is that is an open-source CMS and will remain so in the future as well. With WordPress being open-source, a private company cannot decide to delete your content on its own, regardless of reason. 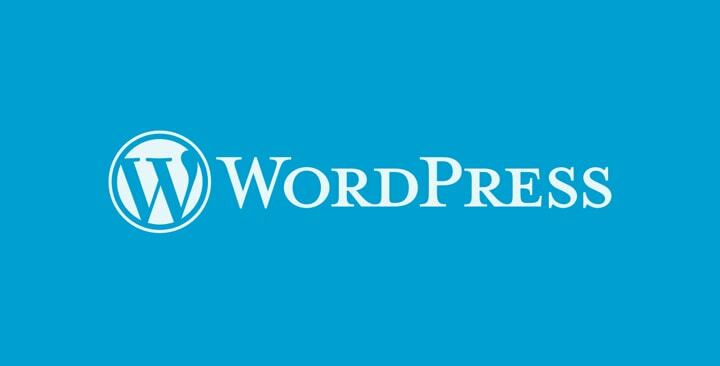 This means that you’re unlikely to lose your content when you publish it using WordPress, such as in the case of Dennis Cooper’s blog on Blogger. This means that WordPress is not only the most viable option economically, but it also gives you (the user) complete ownership over your content. It puts the power of publishing squarely in your hands. 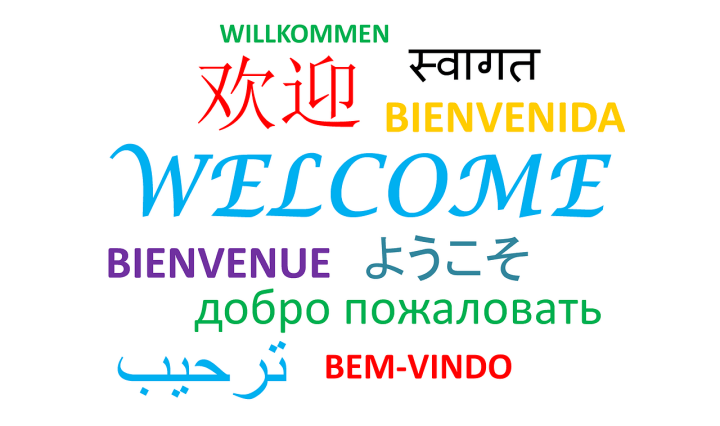 WordPress communities have actively participated in translating the CMS into various languages. Currently, according to WordPress.org, WordPress is completely translated into more than 60 languages. Despite the fact that over 70% of WordPress sites are in English, with translation, WordPress’s mission of democratizing publishing becomes a real possibility. Users can publish a website or blog in many, many languages and the platform instantly becomes relevant to a truly global audience. Although WordPress was largely seen as a blogging platform for long, it can be used to create all types of WordPress websites. For this to happen not only is it important to have power over content but also the form in which it is published. WordPress was built to be fully customizable and is an Open Source project, it welcomed contributions – core, themes, and plugins, that made it flexible to suit different needs. This is one of the key reasons why the platform has become popular. Therefore, it’s perfect for beginners who want to start a blog on their own. The showcase section of WordPress.org is proof of how effective WordPress really is for various purposes along with being a good blogging platform. You can refer to this resource to start your own blog. When you create a WordPress site, a default theme and a few plugins are automatically installed. But if you feel the need to change them, you can go ahead and install plugins and themes of your choice from the WordPress admin panel (i.e. the WordPress dashboard). Some popular plugins that most WordPress websites need include Yoast SEO and W3 Total Cache, that makes the site more user-friendly and BlogVault, MalCare, for protections of the sites. WordPress themes help enhance web designs as well as the functionality of the websites. They provide different templates. Plugins help customize these templates to add more functionality (to make the header a carousel, to help site load faster). Widgets usually help only appearance (eg: to add a footer, sidebar to the site). Likewise, using plugins you can design the websites as per convenience. From popular posts to WordPress forums, plugins enables you to have these features on your website. WordPress plugin and theme what makes it possible to employ WordPress is for building a website for various purposes. This is also why there are so many contributors to WordPress plugins and themes. While many contributors are professionals or companies, there is also a large community of amateurs and hobbyists. They are working to make WordPress conducive for every need. There’s a huge interest in WordPress. It’s a growing repository of plugins and themes have also encouraged many third-party companies and web developers to produce premium themes, plugins and services professionally. The power wielded by social media platforms is huge. One only needs to take a look at the number of WordPress users on social media platforms and their importance becomes clear. And particularly for large businesses looking to find a portal to engage their target audience. 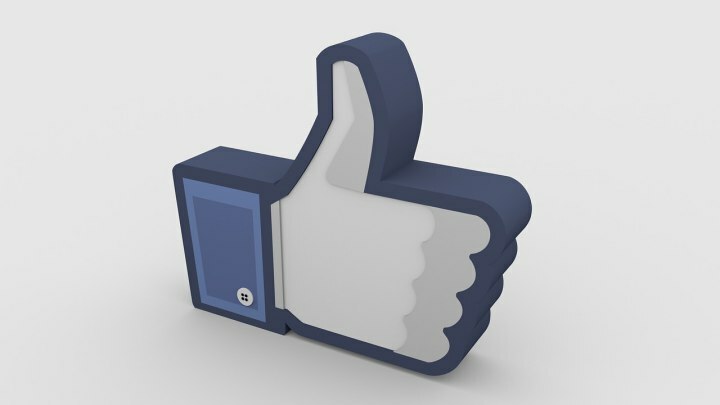 There are more than a billion users on Facebook alone. Combine this with the growing importance of Twitter as a promotional and engaging platform for large business. And you realize why the ability to embed a blog post in your WordPress is such a big deal. Being able to provide an experience for users to engage with authoritative long-form content. And instantly share it with their connections in bite-size form to start a conversation all on a single platform can be a powerful blogging tool for businesses. WordPress websites can be hacked! All this interest will definitely attract some unwanted attention too. 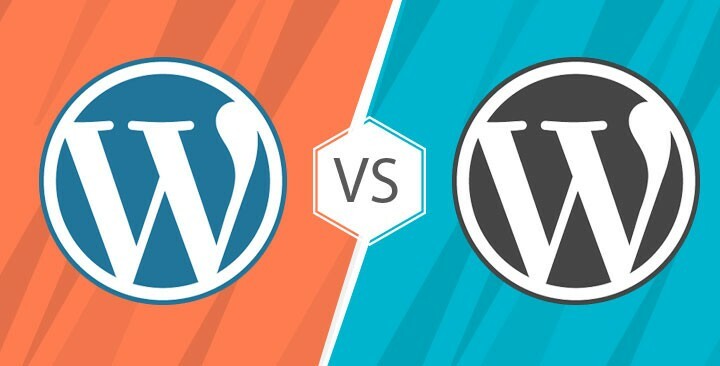 It is already a concern for many that the top search on search engines like Google suggestions for – “Is WordPress…” is “Is WordPress free”, or “Is WordPress secure”. The popularity of WordPress makes it a target for hackers. When a platform runs more than a quarter of all websites, the payoffs from being able to hack it will also be big. All of these points make WordPress websites an attractive option for hackers. It is inevitable isn’t it when a platform offers so many opportunities and is so popular that it will attract those who are nefarious. 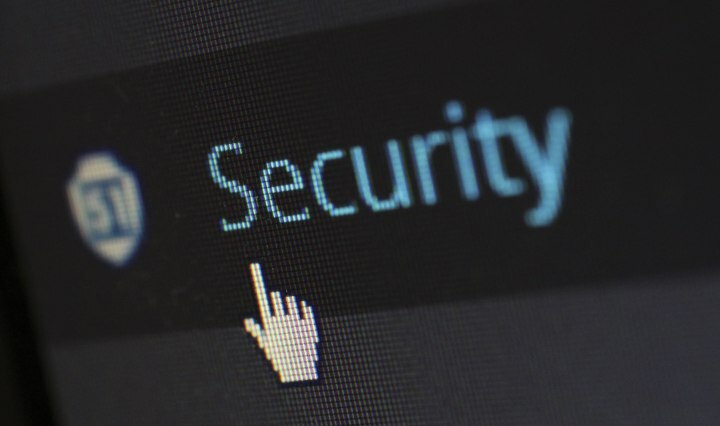 Are WordPress sites really insecure? However, this perception of the most popular CMS, also being the most insecure one is simply not true. WordPress Core has been very secure, and more and more spotlight is being shone on hardening and securing WordPress sites than ever before. The growing market share and popularity has brought about the challenge of scale. It has converted WordPress’ most cherished tools – plugins and themes into double-edged swords; if only in part. This is because most of the vulnerabilities exploited in the last few years have come from security issues dealing with plugins and themes and similar WordPress site maintenance issues. Scale and an unregulated, fast-growing market have contributed to the many strengths and weaknesses of WordPress. This is not mentioned as a warning sign but for the sake of spreading information. Awareness of pain points can lead to resolving or managing them more efficiently. WordPress is a community-driven project & is based on informed users taking action. You can take some steps to put in place best practices for your website and not make it easy for hackers. Chances are that all it takes to protect your site is to make it a little bit harder for hackers. But it is interesting to see how many people miss out on the easy steps. For more information on website security, take a look at this beginners guide to WordPress security. With all these points considered there is no doubt that WordPress as a CMS is here to stay. And if anything, it will only grow bigger in the coming years. With every WordPress installation, the community grows. Being part of its community and this open source project may seem like a double-edged sword for some. But if you stay informed and put in basic best practices in place then you will not only be safe with your WordPress site but happy as well. If you found this useful, check out our blog for WordPress tutorials, guides, and other articles. Every WordPress website needs a safety net to fall back on when things go south! 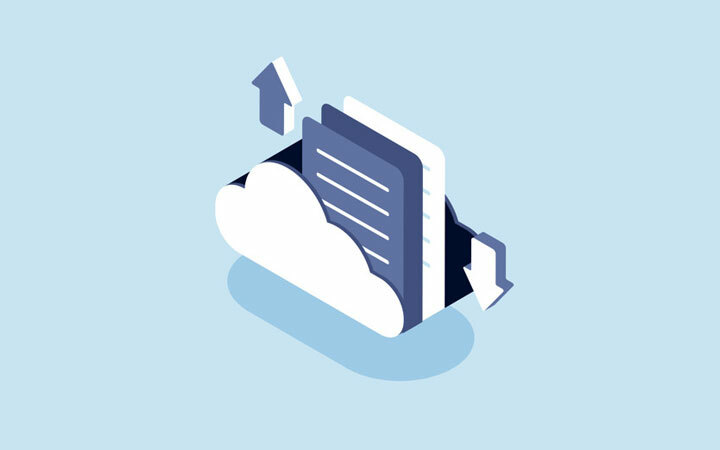 Try BlogVault Backup Service right now!